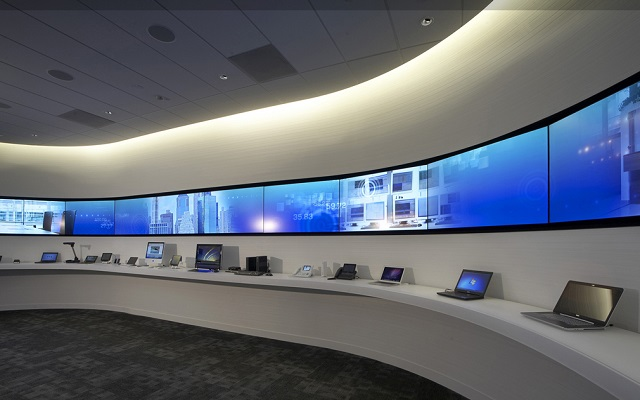 M&S Communications Designs, Installs and Maintains all Audio Visual and Network products on the market today! 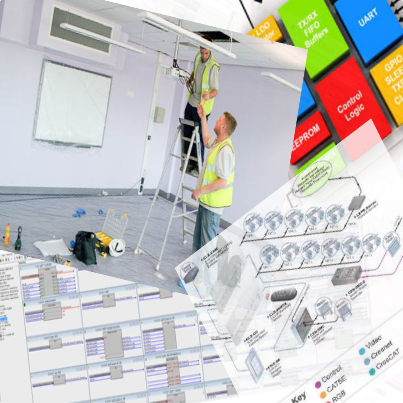 From complete design/build services, installation and management, to maintenance and upgrade services. 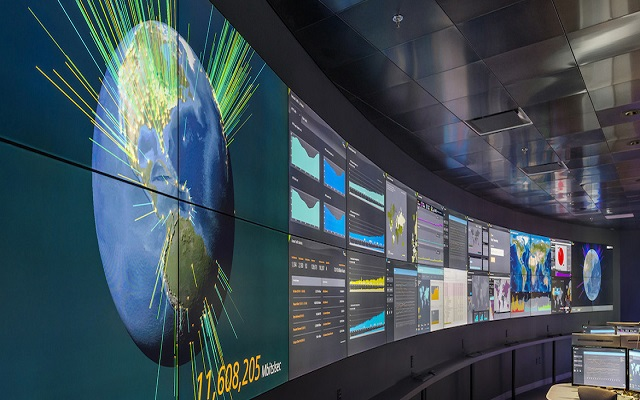 From simple display monitors, to large format 60' 4K HD Projection Screens, to LED/LCD Interactive displays - M&S can design, install and serve a solution to fit your needs today and tomorrow! Audio Soluitions from a set of speakers in the classroom, to a full live performance and post production studio and everything inbetween. 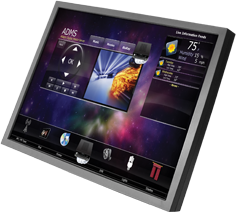 Our focus is on modern audio visual systems, integrated with networking technologies. 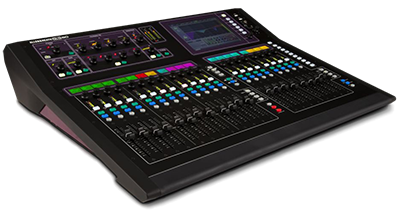 FOH Mixing Consoles, Live Performance, Post Production, Theater / Performance, Broadcast Television, Large Venue, Conference Rooms, Educational Spaces. 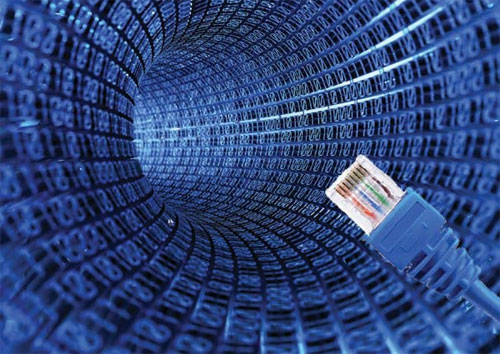 Integrated wired and wireless technology infrastructure, fiber optic networks, switching electronics and wireless networks. 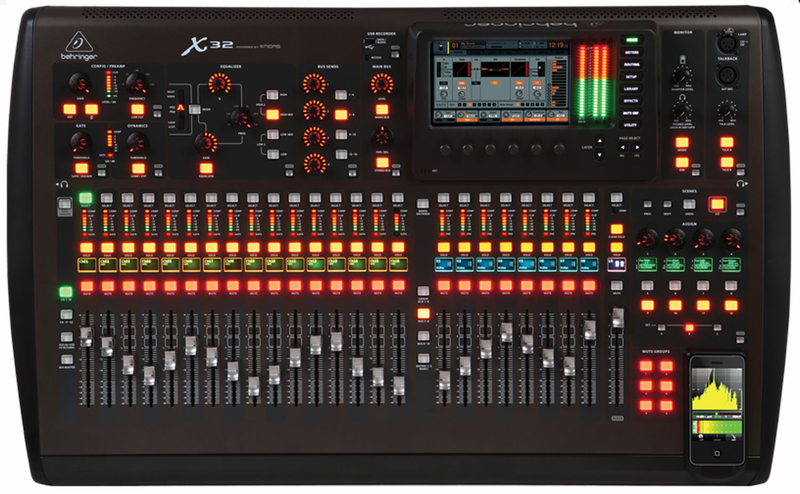 Integrated A/V automation and control systems. 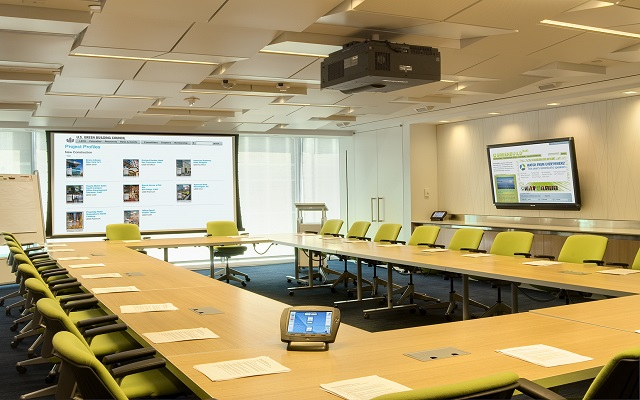 Large venue, small group, corporate conference and presentations, video conferencing systems, educational spaces. An example of a modern team collaboration environment. 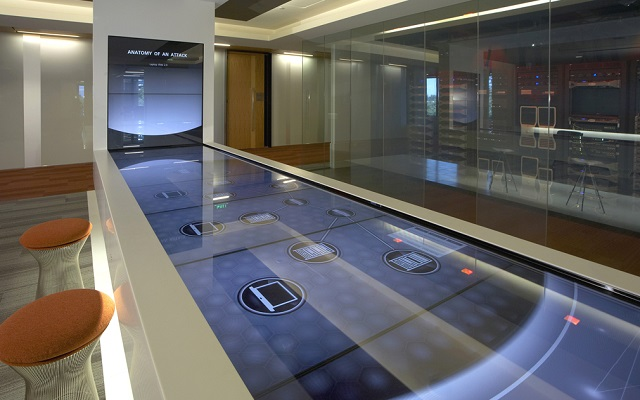 Combined group interactive display allows all participants to simultaneously collaborate on a project. Control Center / Emergency Operations command center. 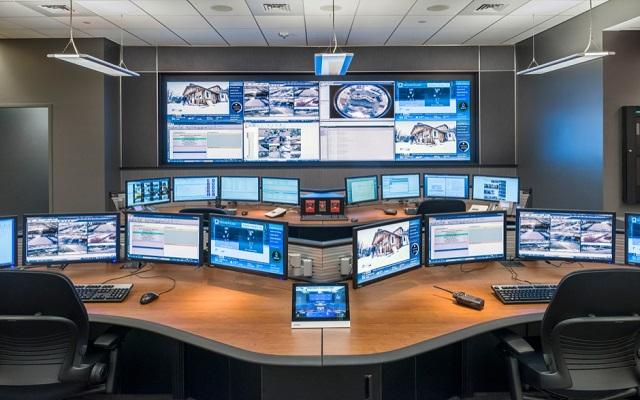 Multi-display visual environment to allow key personnel real time interaction and feedback in an information intensive situation. 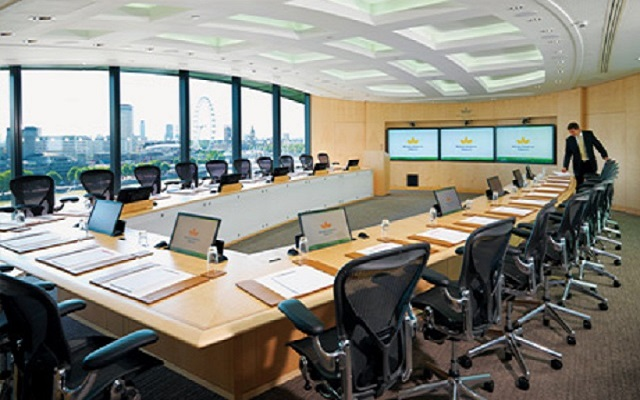 Video walls used in corporate / meeting room environments where a large image with intensive ambient lighting exists. 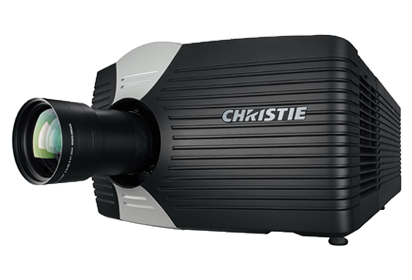 Monitors can be combined to diaply a single image across the group as one, or matrixed to provide different images on each monitor. Multi monitor display for wide view content, ticker / scrolling text display commonly used in financial industries. 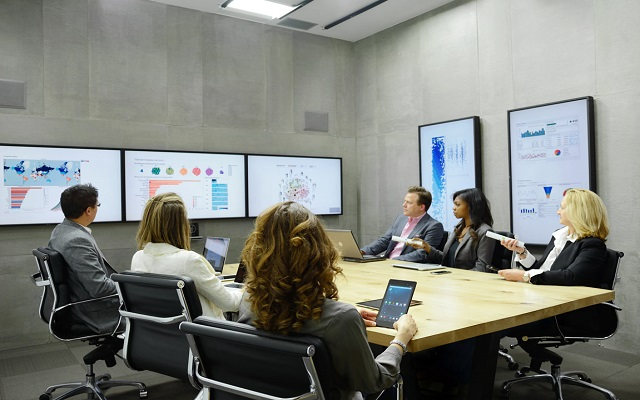 Intermediate size group collaboration including dekstop AV and networking provisions for laptops, visual projection systems as well as integrated LED/LCD displays for content viewing. Participants can interact by brining their own Laptop / Tablet / Smartphone and becoming the presenter. Wireless connectivity allows each participant to trade between presenter and participant. Use:Real time data tracking / analysis. Security camera monitoring. 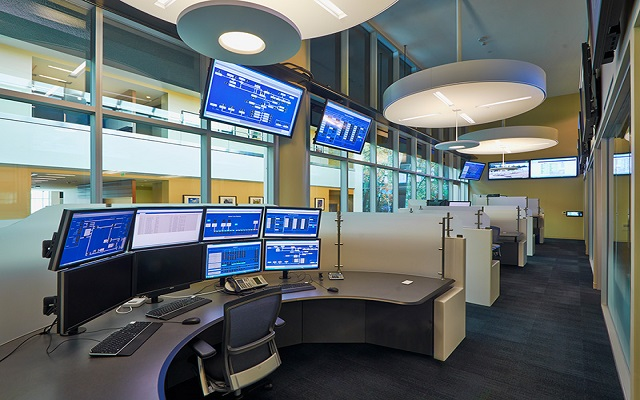 Multi-display environments allow individual monitoring as well as supervisor level feedback of all monitoring stations. 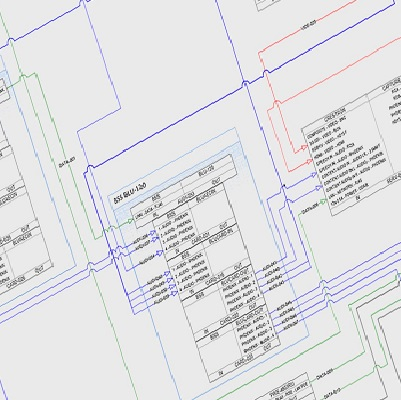 Used to track and analyse data systems ,as well as security systems. Wide view continuous display surface for large venue installations where the depth of the room is relatively shallow compared to the width of the seating area. 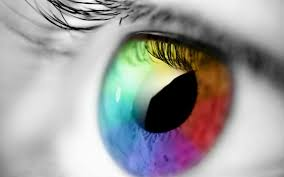 M&S Communications has been designing, installing and integrating a variety of technology systems since 1978. 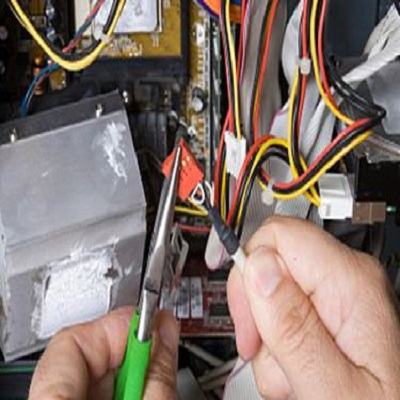 We have a staff consisting of highly skilled technicians, engineers and project managers that have been providing our customers with superior solutions and innovations for decades. Please feel free to contact us with any questions, service or support needs.